Why Should We Care About Religious Liberty? Fortnight for Freedom is an important time for Catholics and all people of good will to think seriously about the issue of religious liberty and what it means for oneself, the local community, the Church, and the country. Whether I am talking to people in parishes or legislators at the Colorado State Capitol there is one question that always arises: Why should I care about religious liberty? My answer is simple – we all need to care because religious liberty affects many different aspects of our lives and the life of the Church. Religious liberty is what makes it possible for the Catholic Church to provide essential services to poor and vulnerable persons in our communities. Religious liberty allows Catholic hospitals to heal the sick, and enables Catholic schools to educate our children. Over the course of American history, there have been a number of instances of religious liberty issues affecting the Church. One notable example is the Blaine Amendments that were enacted in many different States, many of which still exist today, that operate to block Catholic school students from equal participation in government educational benefits. More recently the Church has been fighting vigorously against the HHS mandate, which would force religious people and institutions to provide coverage for contraceptives, including abortion-causing drugs and sterilization. Around the country, States are dealing with issues of religious liberty that have become media spectacles designed to paint those who want to protect religious liberty as bigots or partisan religious extremists. Colorado has been no stranger to the debates over religious liberty and there is one example that I would like to share with you that illustrates the fact that when it comes to the issue of religious liberty, common sense and bipartisanship are quickly fading ideals. For several years, civil union legislation was introduced in the Colorado Legislature. Many versions of the legislation during these years had included religious liberty protections for entities that limited adoption and foster care services only to married heterosexual couples; that changed in 2013. The 2013 version of the bill did not include these basic protections; in fact, it included no protections at all in regards to religious liberty. But what was most shocking was the hostility and vitriol shown to those who were trying to amend the bill to protect the religious liberty interests of adoption agencies. At one point during the debate on the Senate floor, in response to one of the religious liberty amendments, one of the Senate sponsors of the civil union bill remarked “So, what to say to those who say religion requires them to discriminate? I’ll tell you what I’d say: Get thee to a nunnery and live there then. Go live a monastic life away from modern society, away from people you can’t see as equal to yourself, away from the stream of commerce where you may have to serve them.” The clear political tension that exists in Colorado regarding an issue (religious liberty) that should never be defined by politics was both disturbing and disheartening. Unfortunately for us all, I don’t see an end in sight. While it is easy to become discouraged, we must never forget that ultimately, religious freedom depends on how deeply and honestly we live our faith. I would encourage everyone to take the days of the Fortnight seriously – engage in prayer and reflection, find ways to engage the public square and know that if we value our religious freedoms we must protect and defend them and become people that are worthy of them. 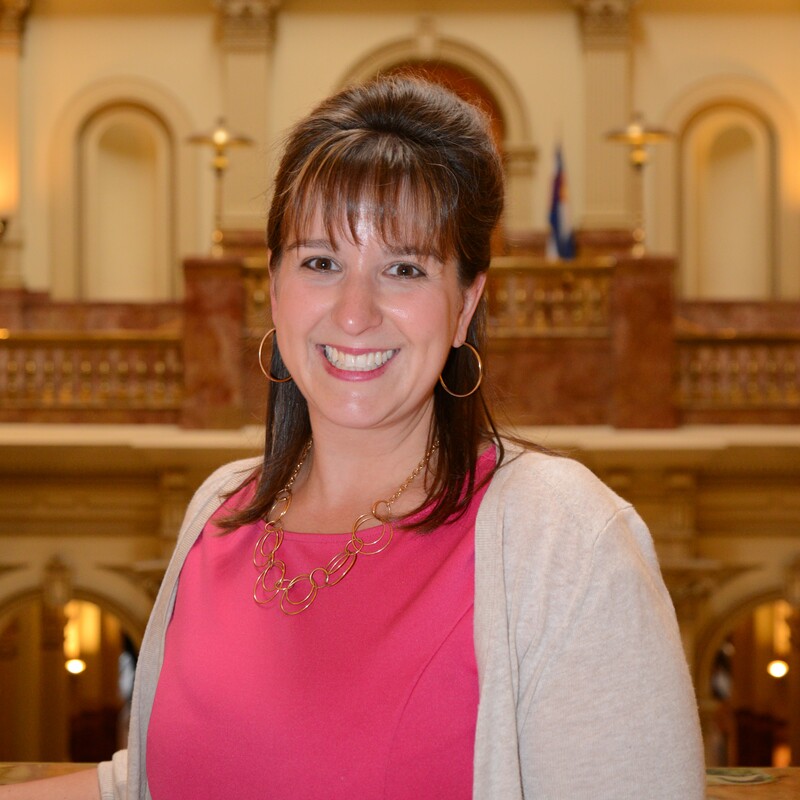 Jennifer Kraska is Executive Director of the Colorado Catholic Conference. She also serves as President of the National Association of State Catholic Conference Directors (NASCCD).